All participants must complete a Waiver Form. 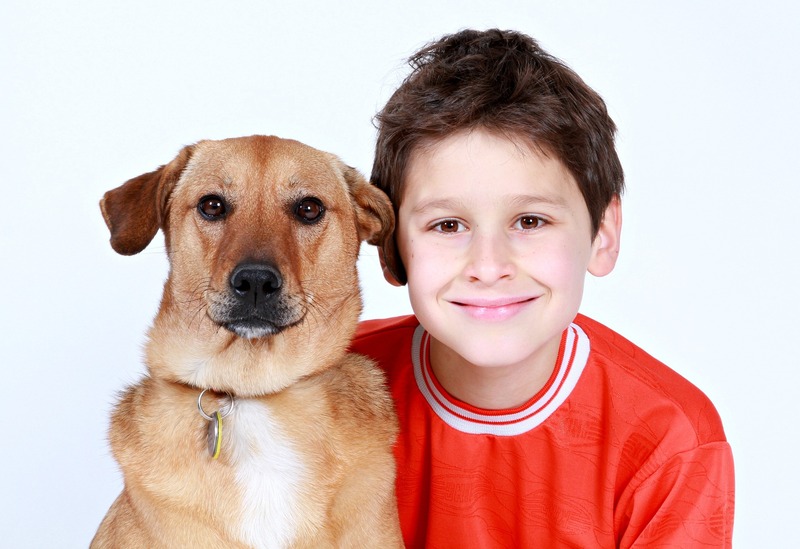 On Jr. Dog Trainers Day, campers will learn a little bit about canine behaviour, including reading dog body language and an introduction to the causes of problem behaviours. They will also craft enrichment activities for our four-legged friends at the shelter, followed by an introduction to positive reinforcement training with our Training Department. For campers aged 7 to 12.